Reduce Unwanted Inflammation with These Tips! Inflammation is a naturally occurring mechanism in our bodies. It has its purpose, however sometimes we just wish it wasn’t there. There are two types: acute and chronic inflammation. Acute, which last for a short period of time, is usually caused from sudden injury, like a bee sting. Chronic, which is continuous or has a long term recurrence, like arthritis. Usually the ladder of the two causing the most annoyance. 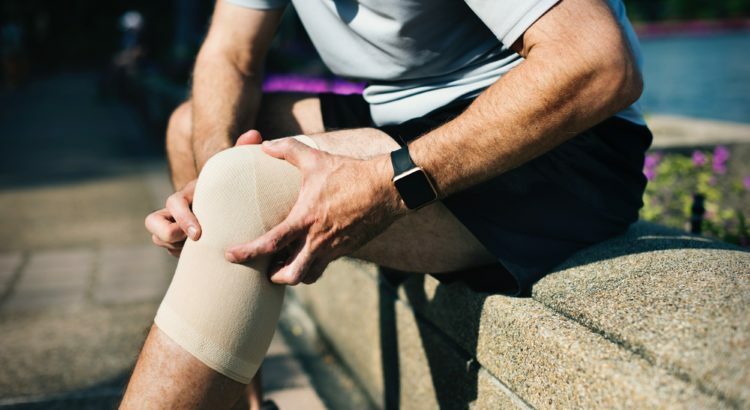 Top 3 Signs of Inflammation explains what inflammation may look like and when there may be need for nutrition intervention to reduce it. 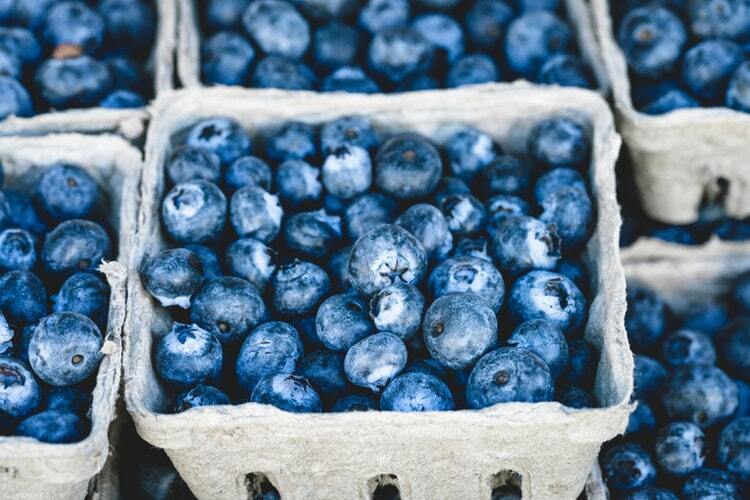 If you’ve decided that it’s time to utilize food to control inflammation, use these tips to incorporate into your daily diet to combat unwanted inflammation. Most physicians, practitioners, and other professionals can almost universally agree to limit the consumption of saturated and trans fats, and instead focus on consuming fat from better sources. Saturated fats and trans fats are usually solid at room temperature, so that’s an easy way to spot them, they are also usually found in fried, processed foods. Unsaturated fats are the better replacement, and are encouraged in a regular diet. Using healthy oils, like olive oil, in replace of butter, avoiding fried foods, and consuming more fatty fish are some easy ways to avoid saturated and trans fats, while still getting your recommended dose of fats. Refined grains like white bread, candies and soda tend to raise blood sugar levels, rather than stabilize them; they also promote the production of certain inflammatory markers, sometimes causing unwanted inflammation. Whole grains contain more dietary fiber which is important in blood glucose stabilization and regulation of fluids in the body. Whole grains often contain good sources of selenium, which plays an important role with antioxidant enzymes dealing with cell defense. Fruits and vegetables are full of antioxidants, which help cells in combating inflammation. Many fruits and vegetables contain flavonoids, which are important antioxidants that work with the body to ward off illness and environmental distress. Foods high in flavonoids potentially help reduce inflammation and may be a source of pain relief from inflammatory diseases, like arthritis. Blueberries, blackberries, strawberries, apples, citrus fruits, broccoli, kale, onions and celery are excellent sources of flavonoids. Many seeds and nuts are rich in omega-3 fatty acids, which are fatty acids associated with fluid regulation in the body, as well as antioxidant properties. 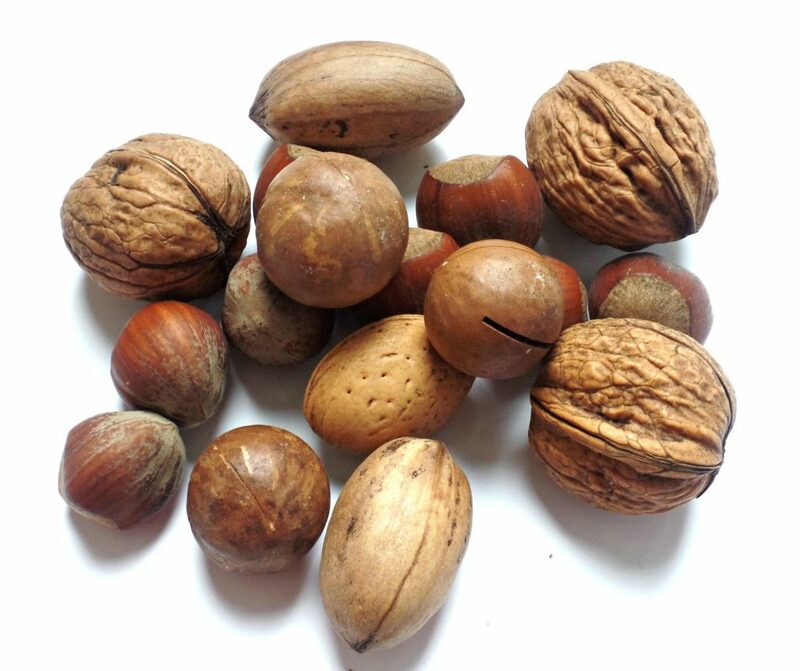 Walnuts and flaxseeds are two great plant-based sources of omega-3 fatty acids. Brazil nuts are also another great source of selenium, which is a component to help reduce and prevent inflammation. More and more studies are finding that the phytochemicals, like curcumin and capsaicin, offer extremely beneficial antioxidant qualities. These phytochemicals are often found in foods like turmeric, ginger and other spices. However, a person would have to consume a lot to really find anti inflammatory effects from only these antioxidants. With the recommendation from a doctor, teas and supplements are good way to consume enough of these herbs to find their benefits. 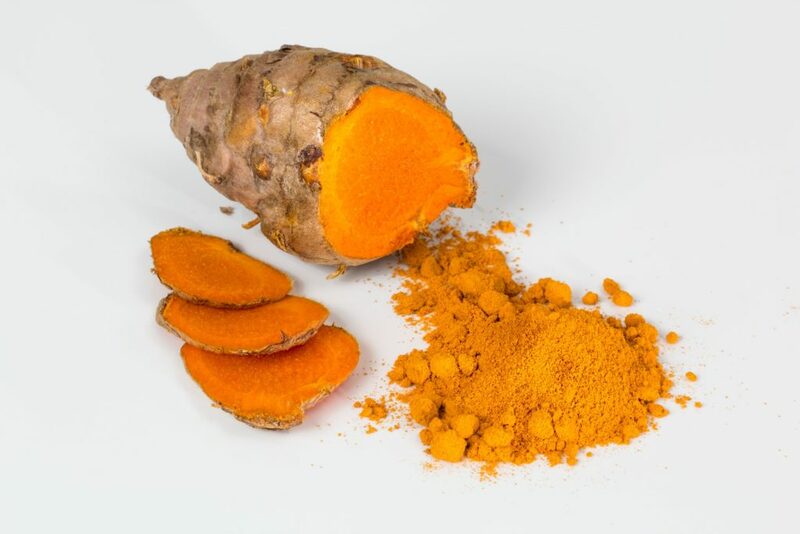 The easiest and safest way to incorporate curcumin into your diet is to use these spices more often in cooking, and in replace of spices that may contribute to inflammation, like salt. These tips are great to incorporate into any diet, but especially if you are looking to reduce or prevent inflammation. As always consult with a doctor, nutritionist, or other health professional to discuss the best ways to incorporate these foods into your regular diet. Take the metabolic quiz to start to learn more about how to begin your own health journey.